Cleaning a shower door especially glass door is easy when you acknowledge with the best way to clean glass shower doors. Although the glass shower door increases the beauty and modernity of shower space. But as say, every beautiful thing has some side effect or complication. 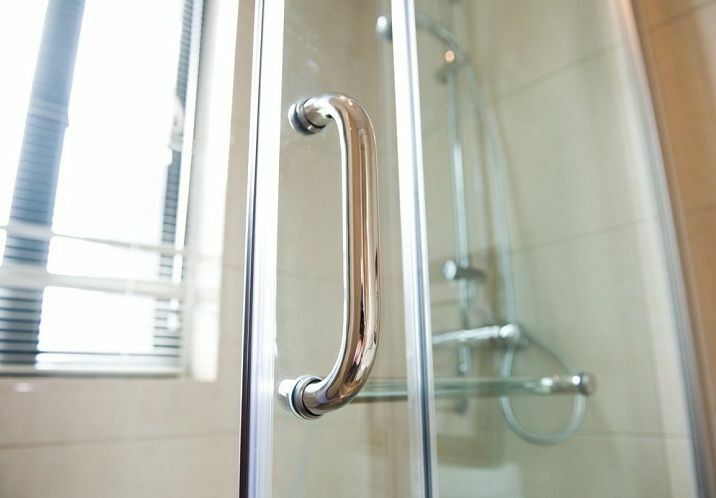 In case of a glass shower door, the difficulties come when you have to clean your door. The spot of soap, wet hand, water, and other thing begin to make a glass door disgraceful day by day. Consequently, it starts looking weird and minimize the beauty of your place and make you sad and anxious. But don’t worry we are here to show you some effortless and excellent way that work wonderfully for your glass door. Scroll down for details. Since there are varieties of cleanser available in the market that work fines for cleaning purpose no doubt. But we here listed the 5 leading way to clean your glass shower door properly at less expense. Let’s have a look one by one. You might get wonder how pure water and normal salt from the kitchen can be the best way to clean the shower doors right? Well, it works not good but remarkable. Just make a try and for this take 1 empty general size bottle and fill it with pure water. 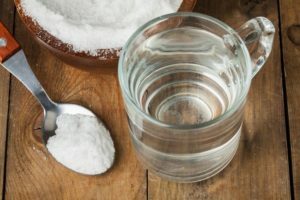 In the next step, add 4 tablespoon salts into the water and mixed it until the slat is dissolved. Then spray the mixture as your desire place of shower glass and at the same time wipes it with the wet cloth. Continue the process until you got your longing result. Do you know how to clean shower doors with vinegar and how it works fantastically? You might don’t know vinegar is a kind of soft acid that is able to do much great work in cleaning object. For erasing the spot of soap scam it works intensely. 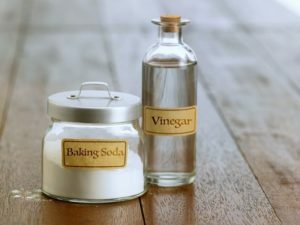 For doing the job take 1 cup of vinegar and hit it for 1 minute then mixed 1 cup of hot water and blend them together in a bottle. When you are done of mixing the liquid then start to spray it on your glass door and wait for 3 to 5 minute. At last, wipe it with hot wet cloth and see the magic. We already told you how vinegar works with water but in this step, we show you another way of using vinegar. When you add some dishwasher with white vinegar then it will not only clean your glass door but at the same time make it odor free. Take 1 cup of vinegar and ¾ cup of a soft dishwasher and mix them well until make a slightly foamy texture. Then like the 2nd way fill the mixture into spray bolt and spray it on the glass door and wait for 5 minutes. After 5 minutes wipe the door with a wet cloth until the mixture has gone from the door permanently. 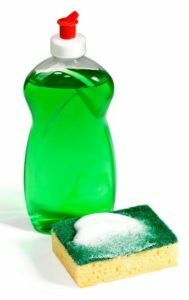 The mixture of vinegar and baking soda are capable of making an intensive cleanser. 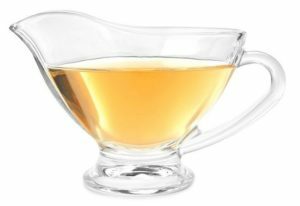 It will clean your glass and make it crystal clear. Besides the mixture is able to kill germs, mildew, spot and other things that remain on the glass door. Take 1 cup of vinegar and 3 to 4 tablespoon baking soda and mix them into a small pot and make a husky paste. In the next step take a cloth and affix the mixture on it and apply it on the glass door and rub it gently. You begin to see how the spot disappears in a couple of minutes. After full workout rinses the door with clean normal water. The last thing that works in glass door cleaning is toothpaste. Are you surprise that how toothpaste can clean a glass door? Well, it actually works for sure that you can make a try to see the result. By the way, take any of the toothpaste that is white in color. Because while color toothpaste works well than any other color. 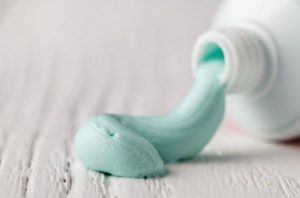 Simply take the small amount of toothpaste onto a soft cloth and apply it on the glass and rub it gently. When you are done rinse out the door with warm water. Actually, all the 5 way that we have mentioned above can be assumed as the best way to clean glass shower doors. You can make a try each of them separately and be sure is it actually worked or not. We can assure you that you will get an expected result if follow this guideline properly.